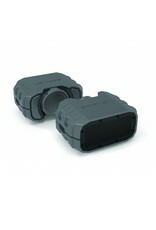 The BRV-1s is protected from rainfall, water jets, and water splashing. It can be submerged 1m for up to 30 minutes. Charge your mobile device using the speaker’s built-in 1800mAh Lithium-ion battery. The best got better. With intensified, powerful sound and amplified bass projection, fill your outdoor excursions with the lightweight and rugged BRV-1s. 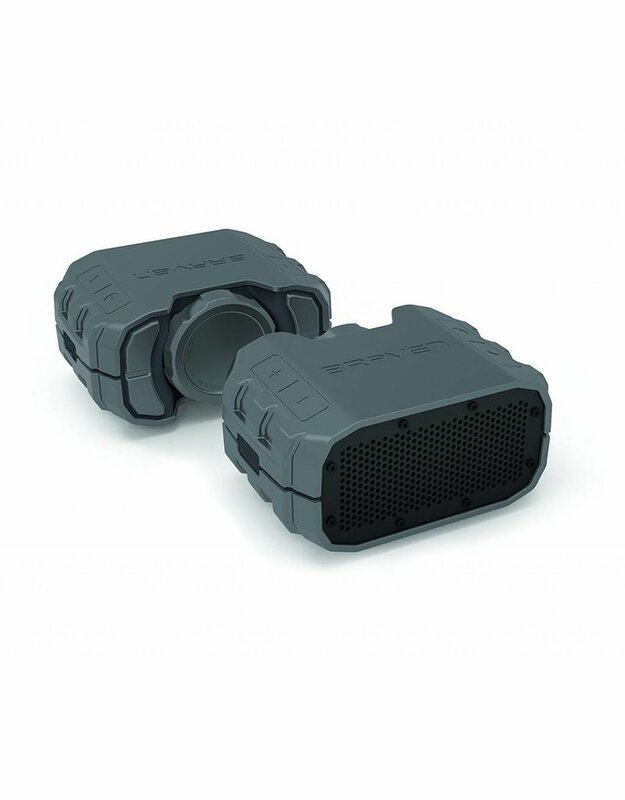 Whether you are enduring powdered peaks or surfing monstrous waves, the BRV-1s enhances your experience with a waterproof rubberized exterior that allows you to stream full audio anywhere life takes you.